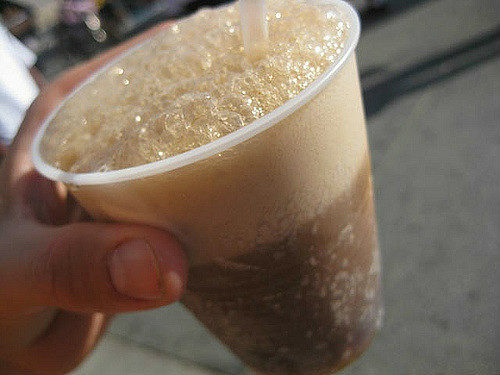 Root beer isn’t just for the summer. In fact our family enjoys root beer all year long. Why? because we LOVE the flavor. We have been making our own root beer for years now. We make it so we know we are drinking root beer with no additives. I am all for homemade foods from scratch and this amazing root beer recipe is going to rock your tastebuds. It almost tastes identical to A+W root beer, but made with only a few ingredients. Here is some history on root beer I think you are going to enjoy. Check out the full recipe on the next page..